The guide, published by Chambers and Partners, ranks 9658 solicitors and 4200 barristers in the UK. 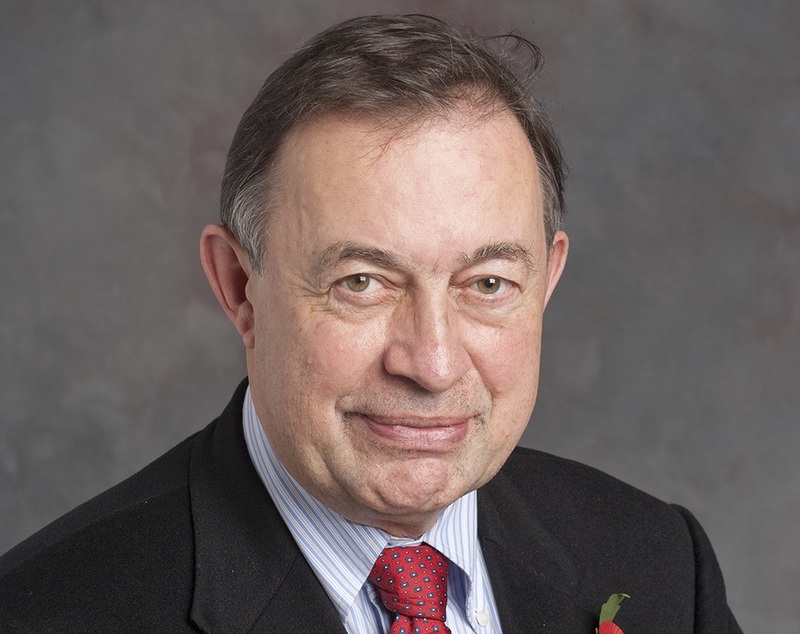 Professor Richard Macrory CBE, Emeritus Professor of Environmental Law at UCL Laws, has been ranked Senior Statesperson in the Chambers UK and UK Bar Guide 2019 for environment. Chambers UK highlights the best law firm departments and solicitors across the country, with rankings across all regions of England, Northern Ireland, Scotland and Wales in more than 70 different practice areas. Chambers UK Bar is the product of thousands of interviews with clients, instructing solicitors and counsel. It ranks barristers in over 65 individual practice areas, identifying the very best the profession has to offer. In the guide, Professor Macrory is described as a “highly respected and experienced barrister and professor of environmental law who is frequently consulted by the UK government on environmental sanctions and regulations”. Professor Macrory was the UK's first professor of environmental law and has been one of the pioneers of environmental law scholarship in the UK and the EU, providing also major public service to broader environmental law practice and policy. Find out more about the Chambers UK and UK Bar Guide 2019.